Little Elephant makes an autumn appearance at The 11th Shropshire Rainbow Film Festival on Saturday 15 October. It is part of the UK Short Films programme. The event runs from 10:15 – 12:00. It looks like a compelling programme. The festival runs from 14 – 16 October 2016. 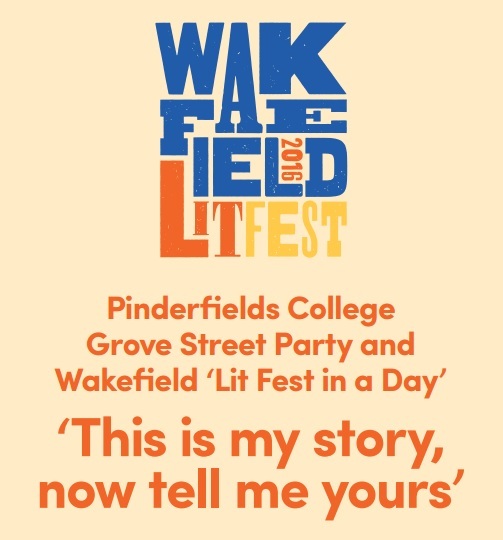 Both Love Works shorts Little Elephant and Chariot Riders will be screening on a loop at Wakefield Literature Festival on Saturday 1 October 2016 from 12-5pm. ‘This is my story, now tell me yours’ has been curated by Shazia Ashraf for Beam. From 6-7pm there will be a panel discussion. I’ll be participating with Ahmer Bashir of Project Light facilitated by Thaj of Tribe Arts. See you there. Building on the success of last year’s panel discussion event at the Alchemy festival, The Love That Knows Much Shame, the Southbank Centre was keen to explore the subject again this year. We decided on a different type of event structure: a café style set-up bite size discussion event. I’ve identified distinctive speakers with a breadth of experience and perspectives. Each contributor will present for a few minutes followed by discussions on their topic. Consultant Psychiatrist and gender specialist Dr Abhi Shetty will cover Hinduism and LGBT. How does Hinduism understand sexuality and gender? What are the narratives of old? Abhi was born into a Hindu family in India. He received a Catholic and Hindu education and has retained an interest in religious studies as an adult. He has an academic and personal interest in diverse expressions of religion, gender and sexuality. Rose Neelam will look at Sexuality and Gender Identity through a British Pakistani lens, with a focus on British Pakistani women. Exploring how Pakistani Culture has informed a generation to express and accept themselves. Rose is director of Safra Project, working on issues around gender and sexuality in Islam, supporting LBTQ Muslim women and exploring the impact of Islamophobia in Queer communities. 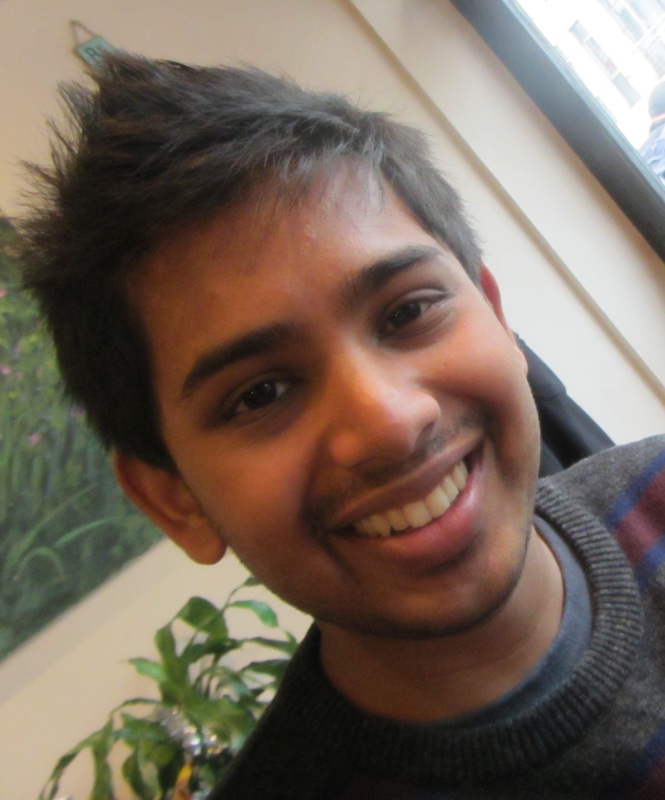 Anato Chowdhury will explore Being Bisexual: navigating invisibility and practicality. Anato was born in Bangladesh and grew up travelling between Dhaka and other cities across Europe and Asia. Over the last few years he has been documenting his experience of bisexuality, and blogging about people’s reactions to his identity. His work has a special focus on his Muslim Bangladeshi background. 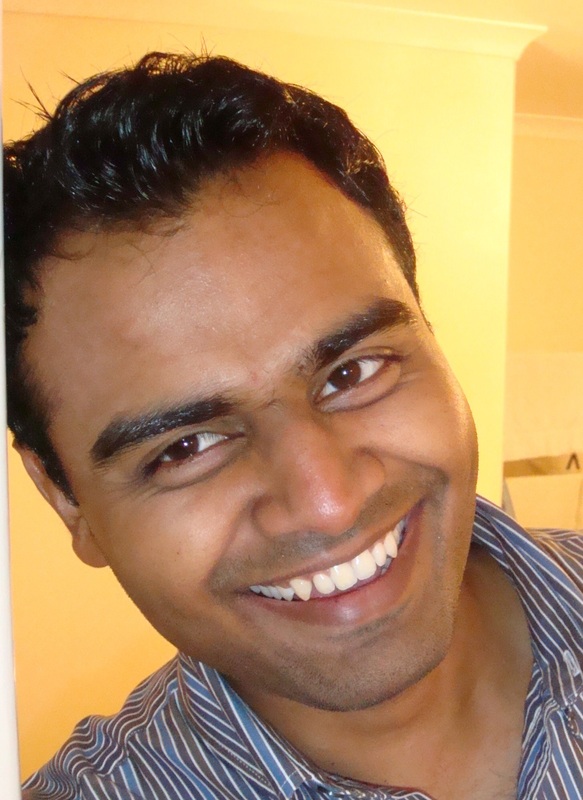 Anato works as an engineer in the energy industry and is currently based in Scotland. Raisa Kabir will present In/Visible Space (Queer Brown Gendered Bodies): a series of visual essays that explore interwoven links between dress and space as components in the construction and visibility of South Asian LGBTQ identity. Raisa identifies as a South Asian queer femme and is a cultural activist, artist and writer. 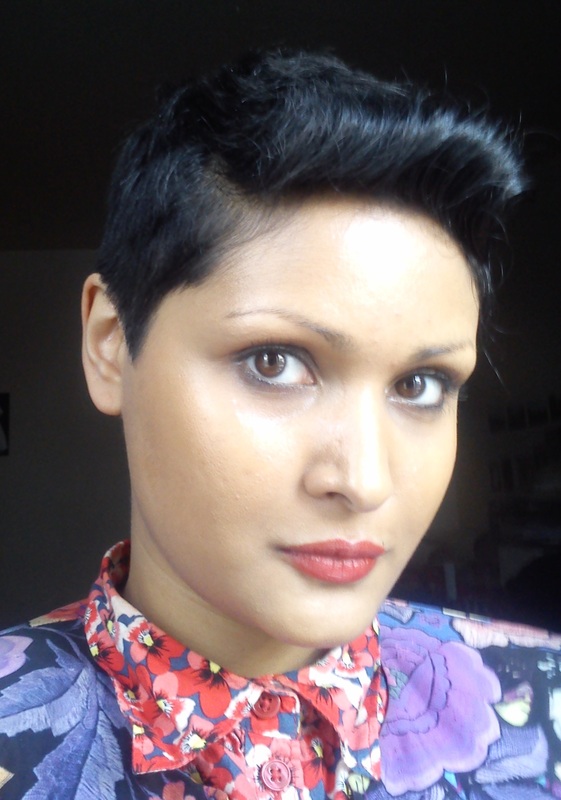 She has written about South Asian queer dress identity and culture, queer femme of colour invisibility, as well as cultural appropriation, ethnicity, diaspora and dress. 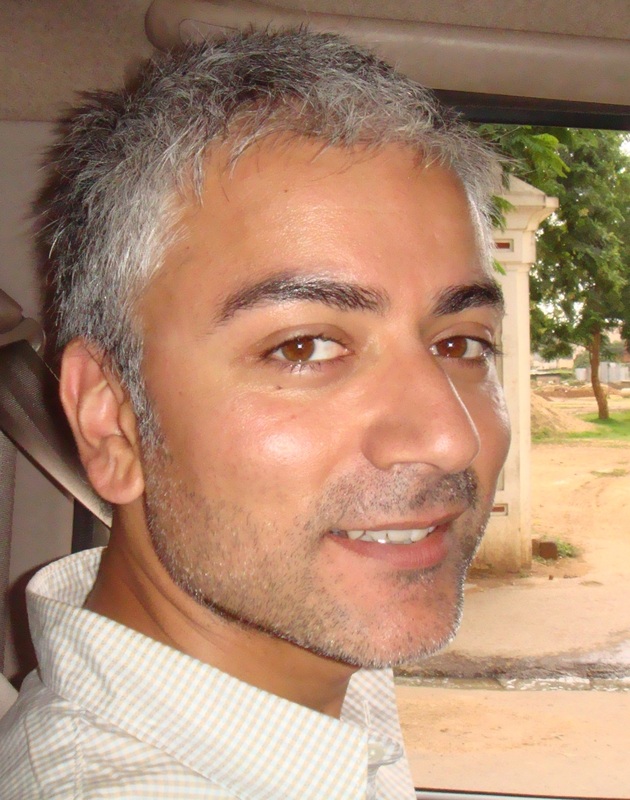 And finally, I, Bobby Tiwana will talk about Mobilising Others: creating structures to enable greater Asian LGB/T engagement, participation, representation, consumption and understanding. This is as a producer of fringe narratives and LGBT broker with various cultural, educational and community agencies. The event will offer rich provocations to stimulate discussion in groups, drawing together a diversity of perspectives, experiences, identities and understanding. For bookings see Southbank Centre event page. The event finishes at 7.45pm. So here we are readers, my last blog post. I apologise if I get overly emotional at any point during this…it’s been an incredible ride and I’m quite sad that it’s over. I will, however, try to contain myself for now and tell you about our final show in Newcastle. For the first time we were performing, not in a theatre space, but in a function room above Pride Café, a queer space within the Pink Triangle (Newcastle Queer Quarter). Not our most glamorous venue but it had a certain charm about it and, once we’d arranged the room how we wanted it, it felt ready to play host to us on this, our final night of performance. Throughout the journey we’ve undergone, I have been telling you about the types of audiences who have come to see our show and the different reactions we have received in each city. As this is the last blog, I want to buck this trend. I will say that our audience for this show was very engaged and had lots they wanted to talk about. Particularly interesting were the conversations we had about the types of community in the North East. 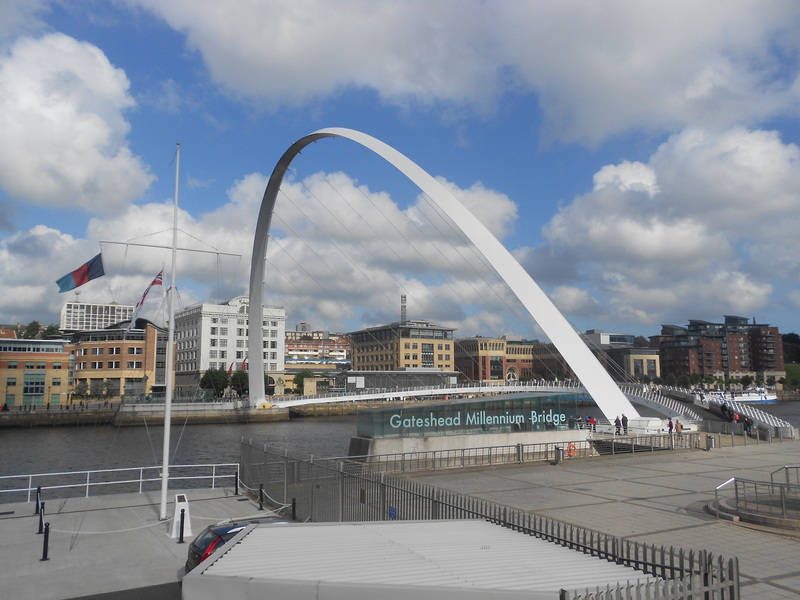 It does seem the Geordie culture is strong, even among the LGB members of the community and interestingly, fervently among the Asian community. 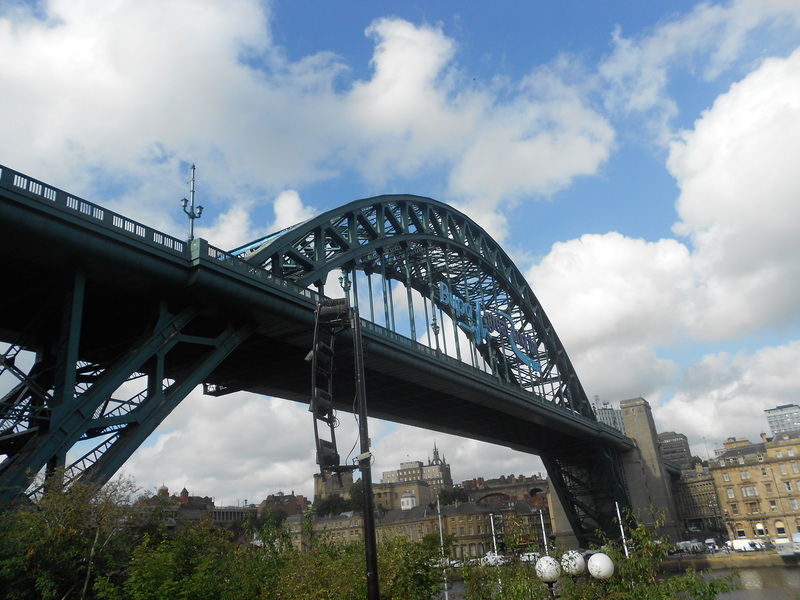 One man said he identified first and foremost as a Geordie and then as a British Asian. I’d like to try and attempt to sum up the key things I have learnt from engaging with our audiences from across the country. One thing that has definitely made itself apparent is that no two groups are the same. They have differing views about the issues raised in the piece and they certainly have different ideas on how we should develop the piece going forward. Some groups thought that we had presented an accurate picture of life as a gay, British Asian while a few thought there was too much angst in our presentation. 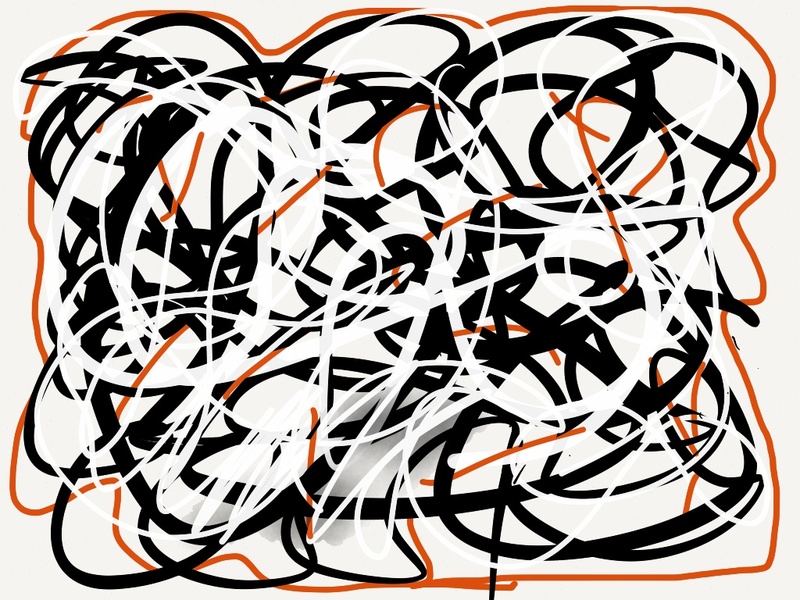 Similarly, most liked the audio we had incorporated into the piece whilst others thought it was too much. We’ve had members of the audience come up to us after the event begging us to keep the audio. One lady in conversation with me in Leicester said that it was just too much and she wanted to see more physicality. The different levels of theatrical engagement have also been interesting to track. While some audiences such as those in Smethwick have been very clued up on theatre and our post-show discussions focused on this, audiences in Leicester and Newcastle seemed less concerned about this and were more motivated by the content. This has given the team an excellent opportunity to explore how the themes of the show affected people and also how they might rework the show in order to fully engage with audiences through the medium of theatre. But enough “talking shop” – the feedback we have received from our six locations, as well as the experience itself will now be poured over by the team, assimilated, and eventually used to redevelop the show from its current incarnation into the full piece. Some of my favourite memories of the whole tour include stories of unbiased and tolerant people in the most surprising of places, stories of great courage and endurance and, in particular, a woman using her ten words to ask a character out on a date. I have learnt so much working on this show – both as a theatre-maker and as a LGB guy living in the UK. I have been touched by some incredible people but most importantly I have worked with a truly amazing team who I have grown incredibly close to. So before I sign off for the last time I would like to take a paragraph or two to thank them. I am still very new to this business and this has been my first “proper” theatrical job since graduating this summer. Therefore, to be taken in and allowed the freedom to learn and help out has been amazing. Working on this project has really been a pleasure, from the rehearsal week in Wolverhampton where the team formed and got to know each other, right through to our six performances where we have relied on each other for love and support during the, at times, pressurised run. Rochi and Dharmesh are two amazing actors and working with them has been great. As well as being very talented they are lovely people. It has been an honour to watch them shape their characters and to perform them with such skill. Steve and Kate have given me so much in terms of inspiration to be a director. To watch them work has been so instructive to me and a real insight into what I want to do. I don’t think they know how grateful I am to them but I guess if they’re reading this post they might get an idea. Carl’s work on the script is mind-blowing! To hear him talk about the journey he has personally undergone to form the work that we have been presenting is awe-inspiring. Also, he was a great train companion on that long and late train back from Sheffield and again on the super-long, crowded and uncomfortable train from Leicester to Newcastle (thought I’d try to get one more gripe at transport in before we finish). And then there is Bobby himself, who has kindly let me hi-jack his blog so that I can talk to you. If it wasn’t for him then I wouldn’t be here…well I would be here but I wouldn’t have worked on the project and therefore there would have been no Rob’s Blogs (and the world would have been a much poorer place!!). My message for Bobby would be – thank you for agreeing to meet me for coffee in Café Muse in Manchester all that time a go and thank you for letting me tag along and help out on what has turned out to be one of the most amazing projects I’ve had the luck to work on. So that is that! Three weeks and a lot of blogging later and we’re finally at the end. But the project continues and as you sit there reading this post, somewhere Carl, Bobby, Steve and Kate are cooking up ideas for how to create Beneath the Surface THE FULL SHOW!!! When, where, what, how probably still remains a mystery to them but they will get there and when they do, and they start up again with the process of bringing it to life, I hope to be back in front of my laptop, ready to make stupid jokes and tell you all about how it’s going. So don’t view this blog post as goodbye, rather farewell and see you again soon. Until the next time we meet my very dear readers – stay absolutely fabulous! Paulette Edwards Interviews Bobby – 14:40 today! Paulette Edwards of BBC Radio Sheffield just recorded an interview with me. It will be aired at 2.40pm today on her show. Listen here. Numbers for Sheffield today are at 26. Expecting a few of my new city people and avid project supporters tonight.